Your source for precise solutions to metal parts. 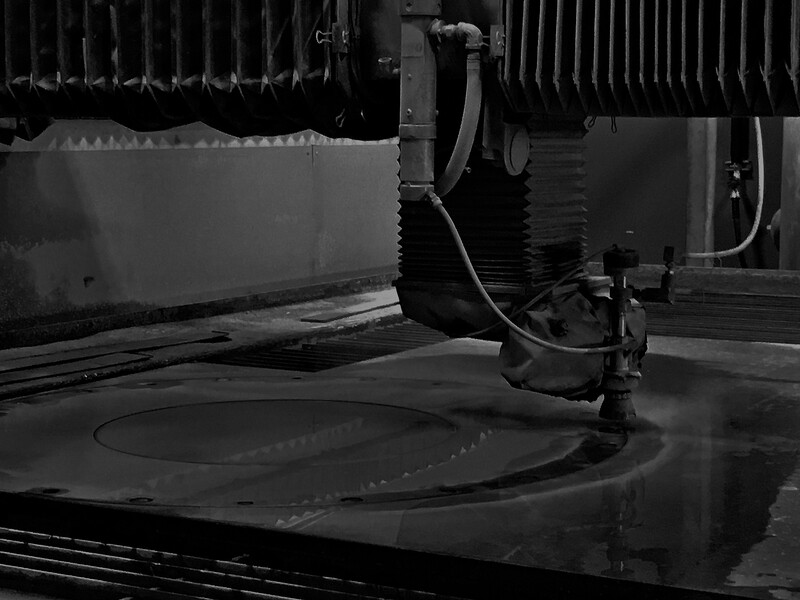 Houston Water Jet machines are used to profitably cut virtually any material. 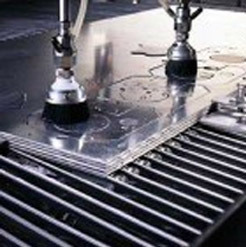 Houston Water Jet has capacities for material up to 10" thick, with 5 machines utilizing table sizes up to 13' x 43' we are prepared for fast turns and quality workmanship. 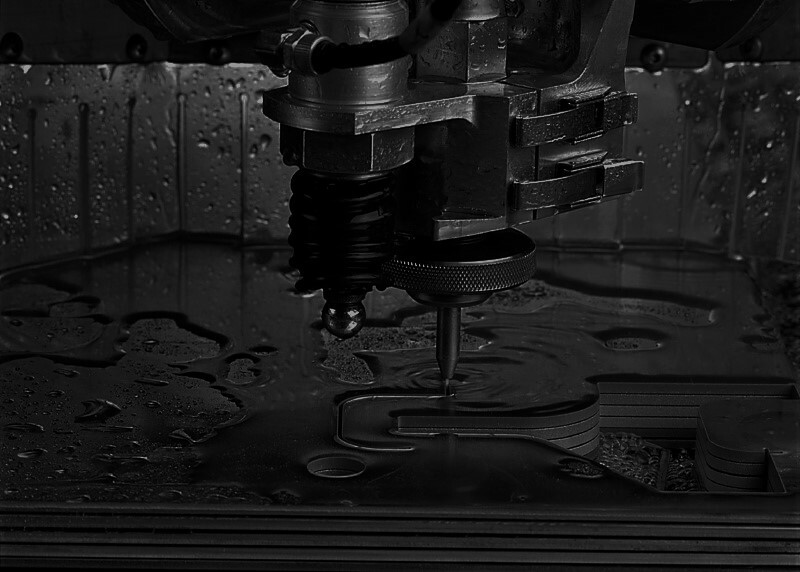 Houston Water Jet has 5-axis and kerf compensating heads for the ultimate precision. 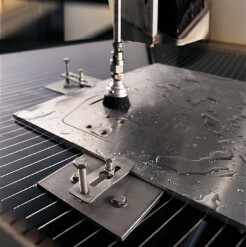 All Water Jets are CNC programmable, Autocad & Solidworks compatible. 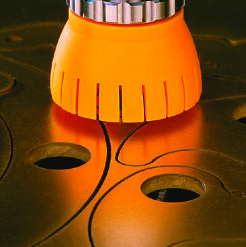 By eliminating Heat-Affected Zones (no HAZ), burrs and rough edges secondary finishing time is drastically reduced or eliminated. 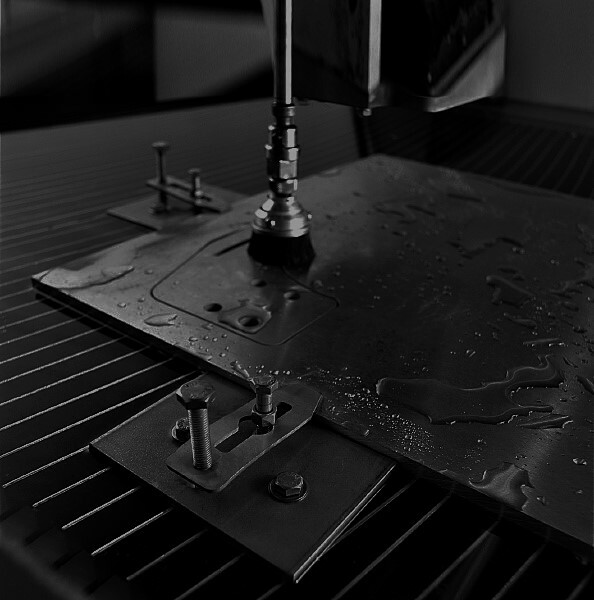 Houston Water Jet has the ability to handle all types of materials, including non-metallic parts like Kevlar, plastics, laminates and acrylics. 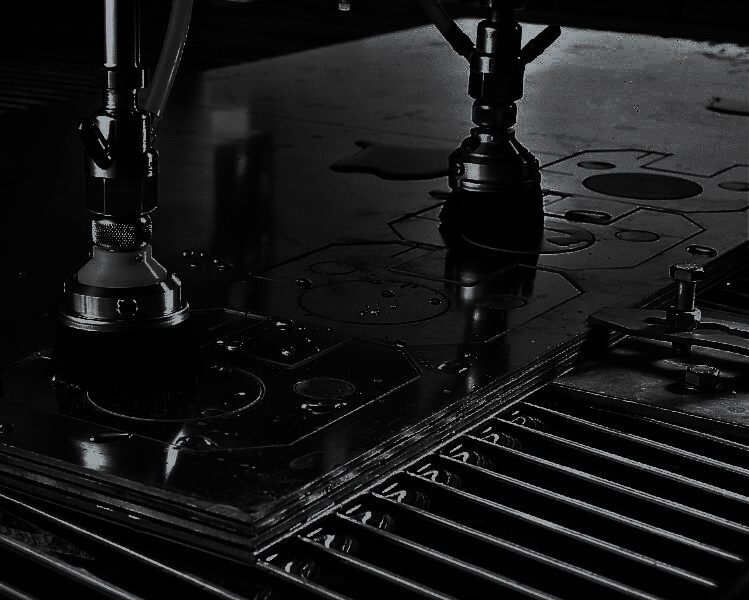 Houston Water Jet delivers fast cutting of complex shapes with minimal tooling, allowing us to pass the savings along to you. Get in touch with Houston Water Jet today for quality parts Done Right, On Time. Your source for precise solutions. 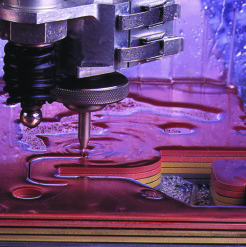 Houston Water Jet machines can cut virtually any material to close tolerances, many times eliminating the need for secondary machining. 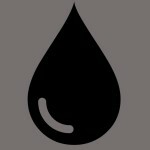 HWJ is the oil and gas specialist, offering precise valves, flanges and all types of unique oilfield parts. Metal architecture for residential neighborhoods, parking garages or intricate decorative projects.